July 26, 2017 – DiamondRock Hospitality Company (the “Company”) (NYSE: DRH) announced today that it will release financial results for the second quarter of 2017 after the market closes on Monday, August 7. The release, which had been originally scheduled for pre-market open on Tuesday, August 8, has been rescheduled in light of several other earnings announcements in the hospitality sector scheduled for August 8. There has been no change in the scheduling of the earnings conference call, which will be held on Tuesday, August 8 at 9:00 a.m. Eastern Time (ET). The information to be discussed on the call will be contained in the Company’s earnings release, which will be available in the Investor Relations section of the Company’s website at www.drhc.com. The conference call will be accessible by telephone and through the internet. Interested individuals are invited to listen to the call by telephone at 844-287-6622. International callers may dial 530-379-4559. The conference ID is 47618518. To participate on the webcast, log on to www.drhc.com 15 minutes before the call to download the necessary software. For those unable to listen to the call live, a taped rebroadcast will be available two hours after completion of the live call through August 15, 2017. To access the rebroadcast, dial 855-859-2056, or internationally at 404-537-3406, and use conference ID 47618518. A replay of the call will also be available on the Internet at www.drhc.com for one week. 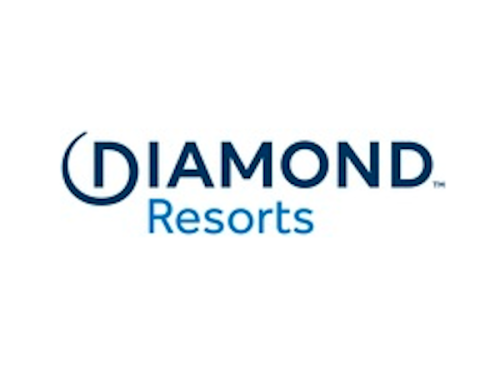 DiamondRock Hospitality Company is a self-advised real estate investment trust (REIT) that is an owner of a leading portfolio of geographically diversified hotels concentrated in top gateway markets and destination resort locations. The Company, as of the date herein, owns 28 premium quality hotels with over 9,600 rooms. The Company has strategically positioned its hotels to be operated both under leading global brands such as Hilton, Marriott, and Westin and boutique hotels in the lifestyle segment. For further information on the Company and its portfolio, please visit DiamondRock Hospitality Company’s website at www.drhc.com.